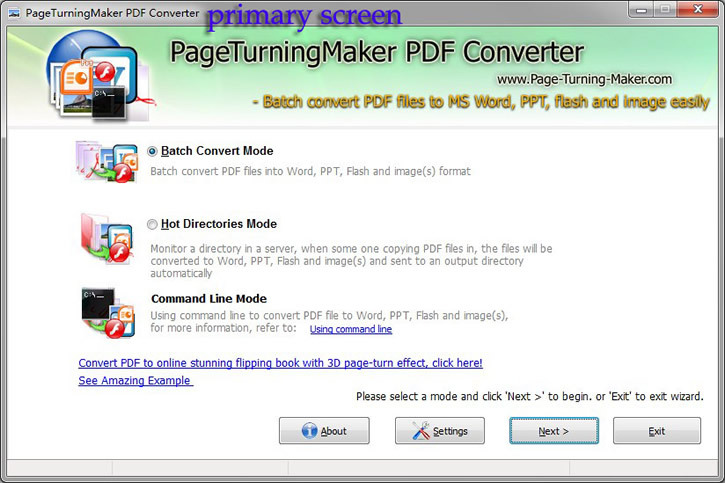 Page Turning Maker PDF Converter - Freeware to turn PDF into Word, PPT, Flash and Image. 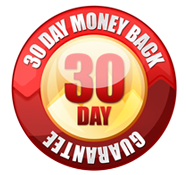 Easily batch convert any PDF file to Word, PowerPoint, Flash and Image! Portable Document Format (PDF) is a file format used to represent documents in a manner independent of application software, hardware, and operating systems. 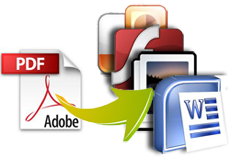 PDF is popular used in different industries, like business and education. However for some purposes, we may need to transfer our PDF documents to other formats. And that is what Free PageTurningMaker PDF Converter can do for you. Free PageTurningMaker PDF Converter is totally freeware for you to batch convert any PDF files to other formats you need, it supports convert PDF to four different formats. Moreover it is quite easy-to-use and you will be impressed by its great efficiency. Don't hesitate! 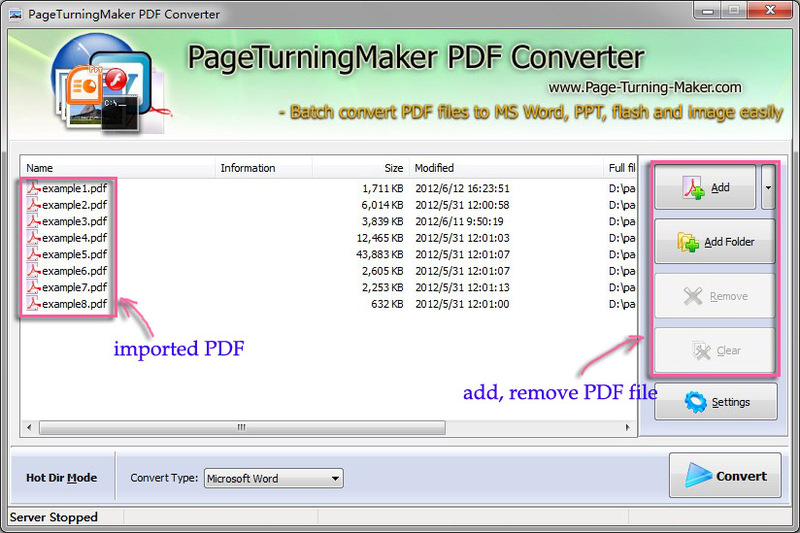 Let's experience Free Page Turning Maker PDF Converter right now. Want to convert PDF to stunning page turning book? Page Turning for PDF would be exactly right for you! There are three conversion modes included in Free PageTurningMaker PDF Converter, and you can select from them according to special need. 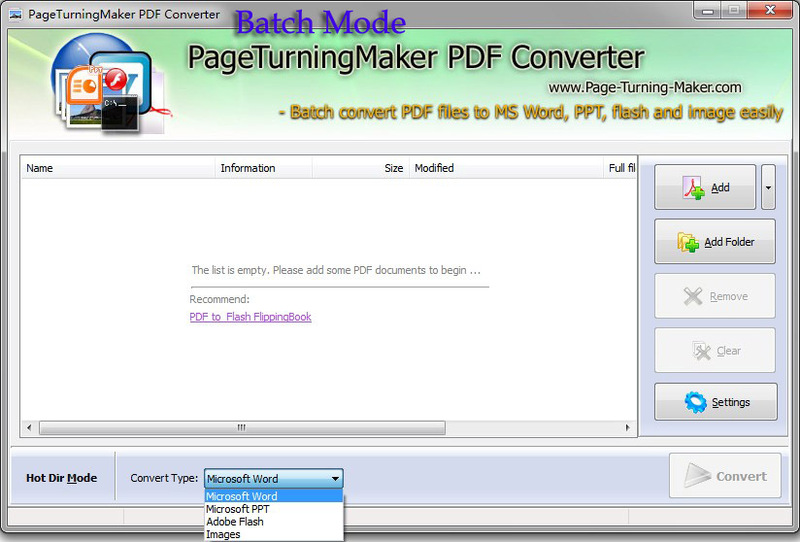 Batch Mode: Enable to batch turn numerous PDF documents into wanted format at the same time. And it run with amazing efficiency even dealing with hundreds of PDF files. This mode is suitable to those have large amount of PDF files to convert. Hot directory mode: A convenient mode to help convert PDF files silently and automatically. 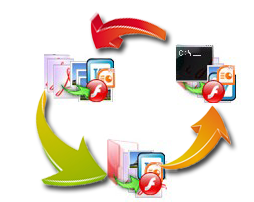 User can define a folder as monitored folder, and another folder as output folder, then it will auto convert when PDF files in monitored folder are changed. Command line mode: Use command line to convert PDF to Microsoft Word, MS PowerPoint, Adobe Flash and image. To meet different purposes, Free Page Turning Maker PDF Converter allows to convert PDF file to four diverse types, including Microsoft Word, Microsoft PowerPoint (PPT), Adobe Flash and Image. User can select anyone from them as output type according to per special requirement. All of these output types can generate high-quality document for you. 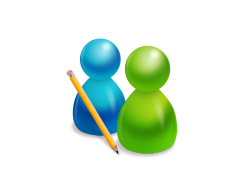 To bring better user experience, Free PageTurningMaker PDF Converter has been optimized for more humanized. It present user a intuitive interface where user can easily identify different functionalities and the operation of conversion is very simple so that user can use with ease even didn't handle similar software before. Yes, it is totally free for everybody! Free PageTurningMaker PDF Converter is one of the most powerful PDF converters in the world, its all-in-one feature help you to deal with various difficulties, but now in order to make more people experience the powerful functions our software brings, Free PageTurningMaker PDF Converter charge you nothing. Just go ahead to download it and enjoy its rich features right now. Thank you for your excellent product, Page Turning Professional for PDF, we are very pleased to recommend you to anyone in need of the best flipbook software.